The medium size Money Fish represents the classic wahoo bullet lure. 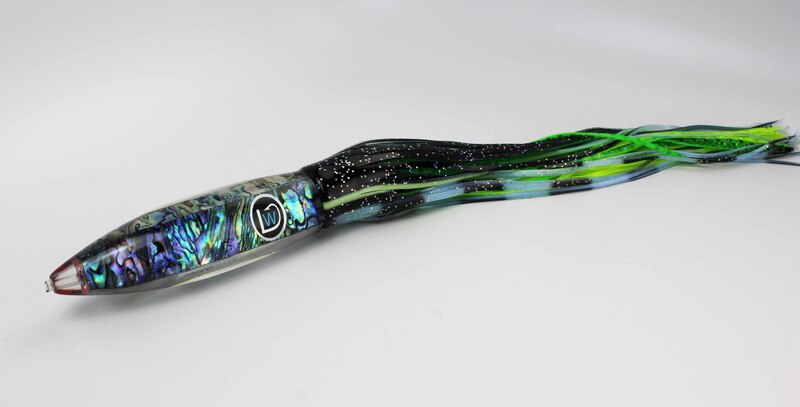 The sleek low drag design makes this lure a sure fire high-speed wahoo slayer. Run this lure short or long, it will put fish in the box. We recommend rigging this lure with a 0-degree 11/0 double hookset.